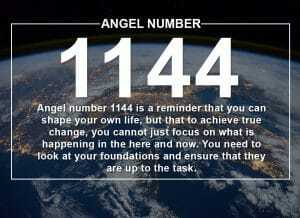 You walk by a clock and cannot help but notice the numbers read 1:11. 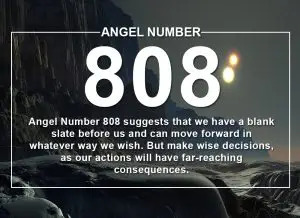 You have been seeing these repeating number sequences everywhere and get the sense that it must mean something. 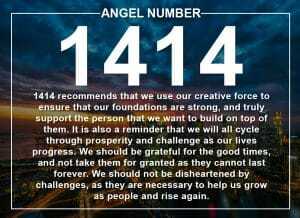 These repeating number combinations can be studied within Numerology under the category of Angel Numbers! 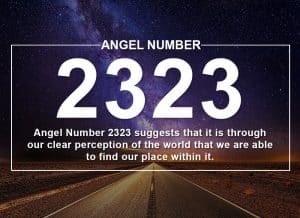 Seeing these Angel Number sequences everywhere you go is not just a random event; it is a method in which the divine often communicates with you! 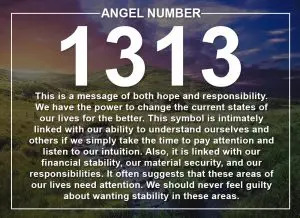 One common way our guardian angels communicate with us and send their guidance is through the use of angel numbers. 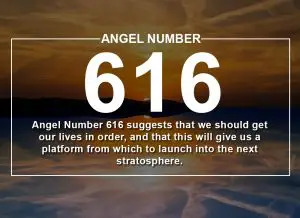 Angel numbers are repeating number sequences that signify certain meanings, and each number holds a particular vibrational frequency which contributes to its overall significance. 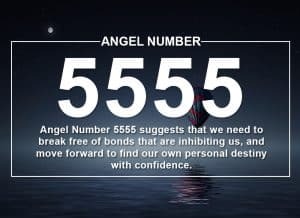 Angel Numbers bring further layers of understanding to your sacred connection to the universe. 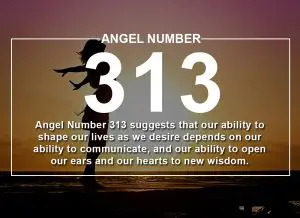 Angels are able to tap into this frequency; which allows them to communicate to you through the divine practice of Numerology. 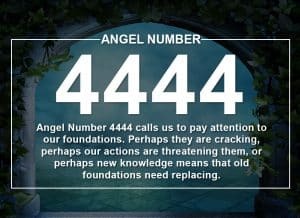 Some examples of repeating number patterns you may see are triple digit angel numbers or quadruple-digit angel numbers such as; angel number 000, 111, 222, 333, 444, 555, 666, 777, 888, and 999. 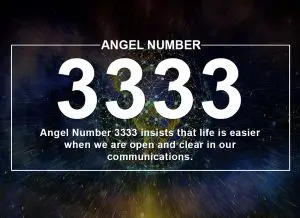 If you see these numbers on a more than regular basis this is a sign that your Angelic guides are trying to communicate something to you! 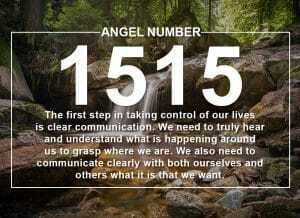 Each number is interpreted differently based on the frequency or vibration it holds. 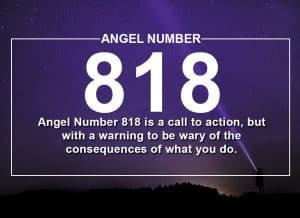 Knowing the meaning of the number can provide you with further understanding of what specifically the Angels want to bring into your awareness. 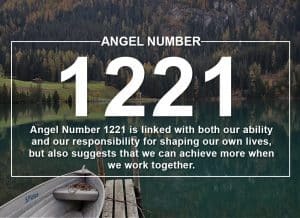 To learn more about a specific angel number, see our list of guides below. 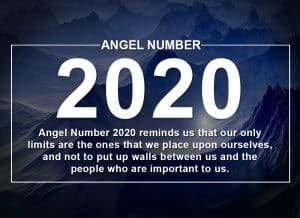 Why are Your Angels Trying to Contact You? 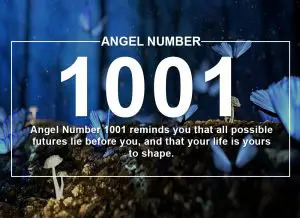 Your Angel guides may want to remind you that you are loved and they are watching you or maybe their message is a gentle reminder to take a different path. 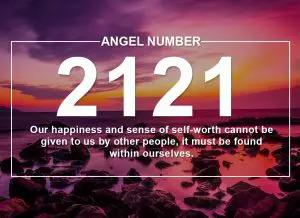 As Angels are divine beings that operate through the frequency of love their guidance always comes through in a thoughtful, kind, and gracious way. 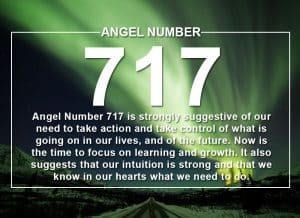 Pay very close attention to the numbers you see, it is not just by chance that these numbers are making a presence in your life. 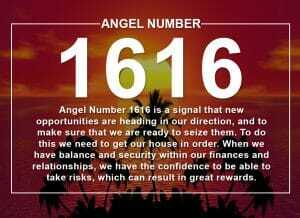 Angel Numbers are a clear message from the divine spirit world. 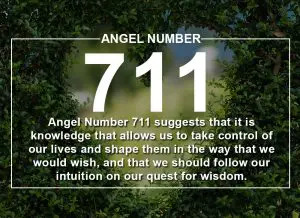 Do you seek guidance and insights into the past, present and future, with regards to relationships, love, or money? 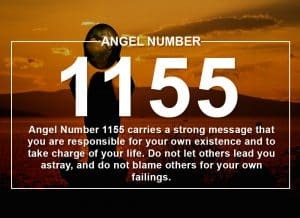 Before we discuss the possible meanings for seeing Angel Numbers, take this popular free test to see whether your Guardian Angel is trying to send you an urgent message.